On January 21, Americans across the country will celebrate Martin Luther King Jr. Day, honoring the life and legacy of the iconic civil rights leader. Of course, while King made an indelible impact on civil rights in America, it’s clear that when it comes to social justice, there’s still a long way to go. Look back on the past and get up to speed on today’s issues at these upcoming MLK Day and social justice-themed events. 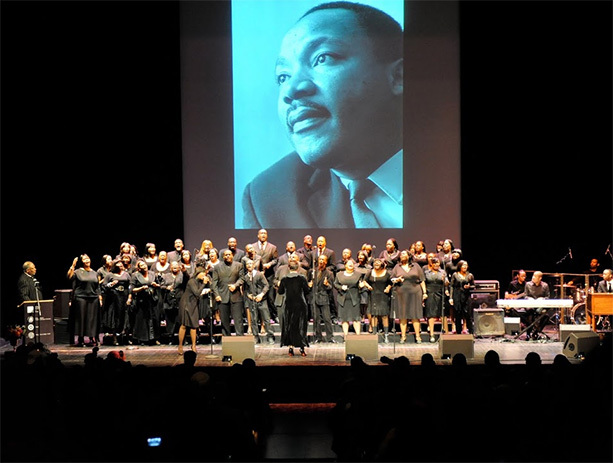 The Brooklyn Academy of Music will mark MLK Day on the 21st with its annual tribute to King, a full day of events that brings together activists, public figures and performers to honor the civil rights leader and keep his message alive. The day before (the 20th), WNYC and the Apollo Theater will mark the holiday with an event spotlighting King’s legacy and that of other civil rights leaders whose stories are less well known. Those wanting to celebrate on the 21st can also enjoy African American-centric walking tours of Harlem and Seneca Village, a former predominantly African-American community that is now part of Central Park, or enjoy a special concert by the Harlem Gospel Choir. You can discover the role African-Americans played in the American Revolution at a special tour at Fraunces Tavern that will take place on weekends throughout February, or learn how fugitive slaves shaped American history at an event January 15. 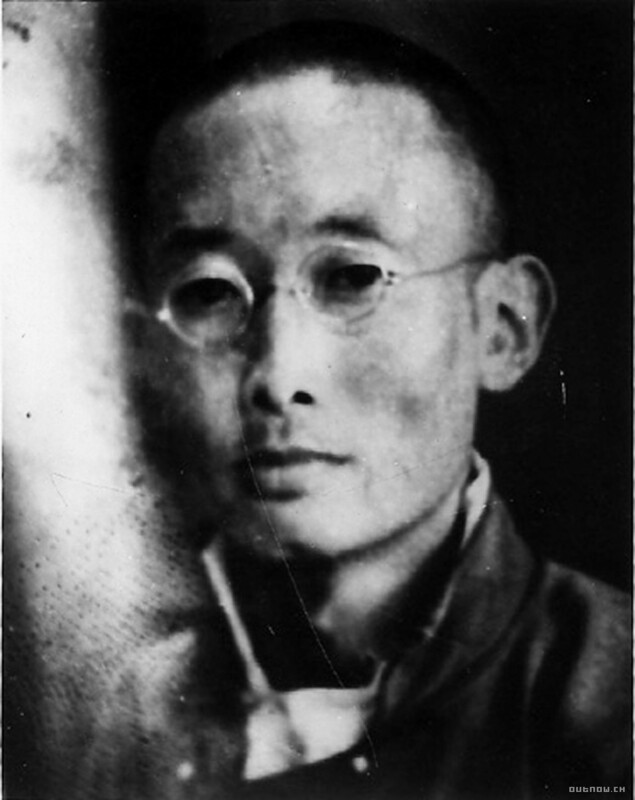 On January 30, go beyond the U.S. to discover the historical social justice efforts of dissident Gendun Chopel, a Tibetan Buddhist thinker who spoke truth to power in the 20th century. New Yorkers can also delve into some of the social justice issues we’re still facing today, such as the country’s broken criminal justice system. Hear about the long history of police brutality in NYC and where the issue stands now at an event on January 18, which will feature Hawk Newsome, president of Black Lives Matter-Greater New York, and The End of Policing author Alex Vitale. On January 28, the Brooklyn Historical Society will examine the country’s broken misdemeanor system, while an event on January 17 will center on the issue of women in prisons and the devastating impact of rising incarceration. 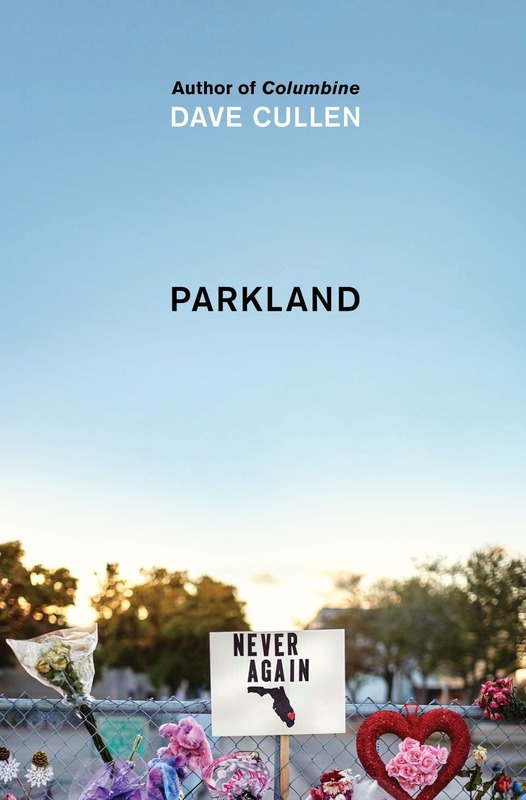 For a look at a different issue of crime and violence in the US, the mass shooting epidemic, head to a February 12 event on the grassroots gun control movement led by the students of Marjory Stoneman Douglas High School in Parkland, Florida. Much of the social injustice today is borne out of inequality in the U.S; New Yorkers can consider the role that race and gender continue to play in U.S. politics at an event January 16. To learn more about the ongoing gender issues in this country, head to an event examining why the patriarchy persists on January 31, or take in the documentary Equal Means Equal at a screening January 13, which looks at how women are treated in the U.S. today. On January 15, journalist and author Rebecca Traister will appear in conversation to discuss “fury and feminism” and how women’s anger has been regarded throughout history. 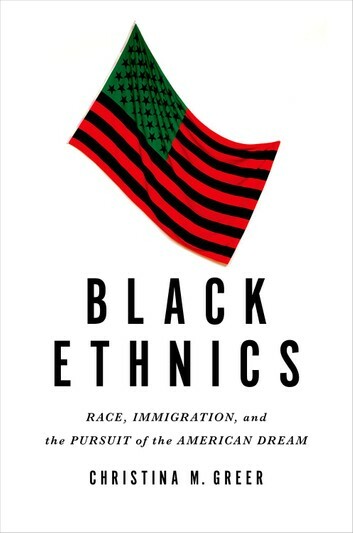 For a look at the plights and issues faced by Americans of a particular race, meanwhile, join authors David Henry Hwang, Gish Jen, and David Mura as they discuss issues of Asian-American identity, narrative, and representation at an event January 23. 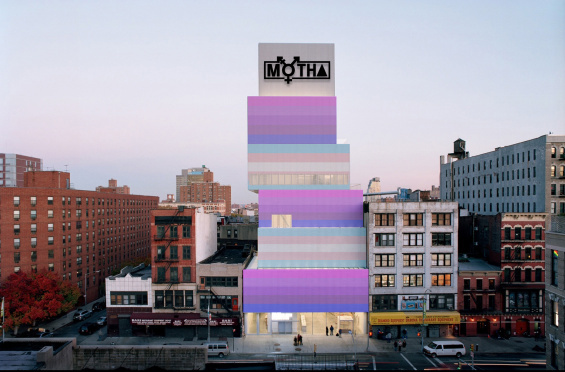 Cover Image: Chris Vargas, New Museum in MOTHA drag, 2018. Digital image. Other upcoming events this winter will consider how design and visual art can help—or prevent—social justice in America. The ongoing issue of historical memorials and monuments will be a particular focus; upcoming events include a look at memorializing the Civil War in 21st century America (January 29) and an event spotlighting proposals for monuments commemorating the Stonewall riots that played a key role in the fight for LGBTQ equality (January 17). A January 22 event at the Cooper Union will consider design and the politics of memory more broadly, including how lost histories can be physically memorialized and what these memorials tell us about our shared past. To see how art can be a tool for social justice beyond memorials, head to an event on how craft can serve as a form of protest February 13, or try your hand at some protest art yourself at a poster making workshop with Guerilla Girls member Donna Kaz January 15.